So, you think you’re pretty funny, huh? You always make your family laugh. You can create a punchline to any setup on the fly. You can even make a joke out of almost anything that has your friends rolling on the floor laughing. Well, it’s time to put your comedy skills to the test. 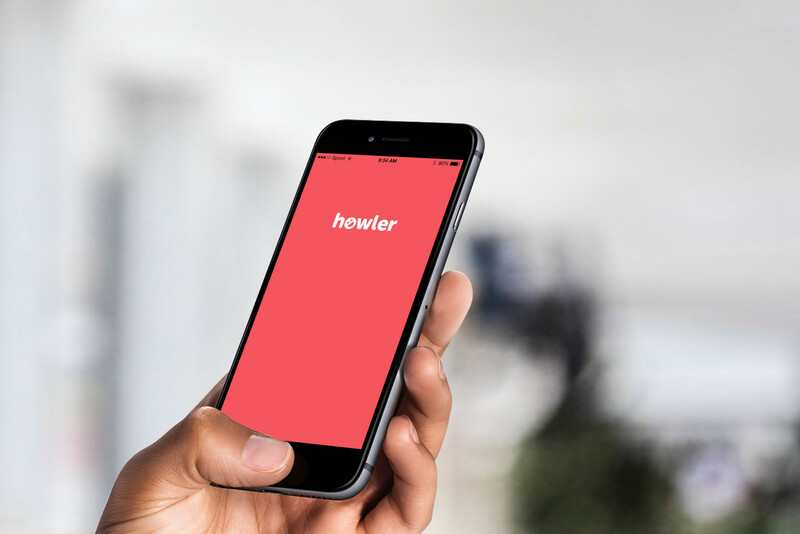 Howler is a new social joke writing app that lets you create setups, add punchlines, and find out just how funny you really are. 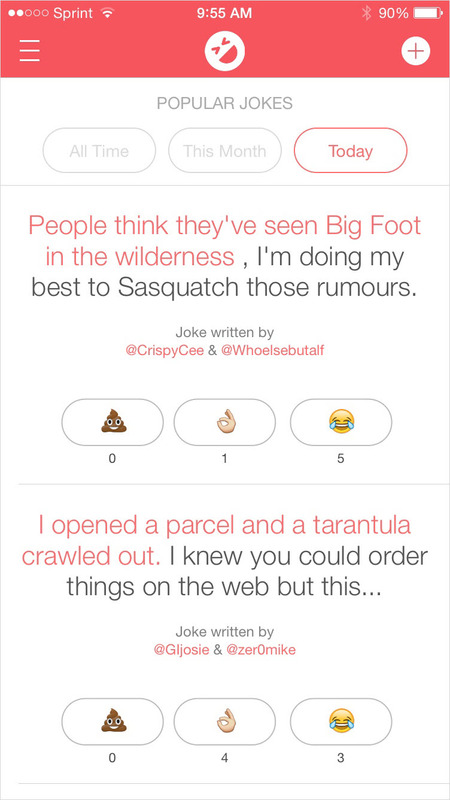 Howler makes collaborative joke writing a fun experience. 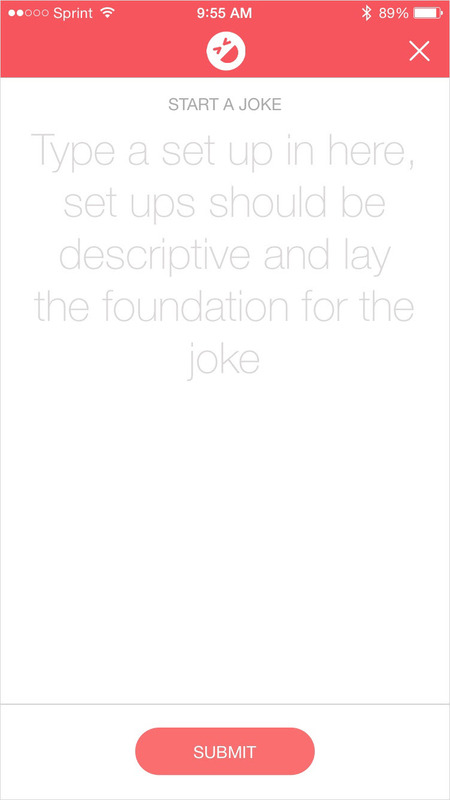 You can create your own joke setups, submit them, and wait for others to add in their comical punchlines. Then, browse through other jokesters’ setups and add your hilarious punchlines to create jokes that will have people in stitches. Even if you are not the comedian in the family, you can still enjoy the jokes you read on Howler. When you come across a joke that stinks, one that is just mildly amusing, or one that has you belly-laughing, let the comedians know with your vote. 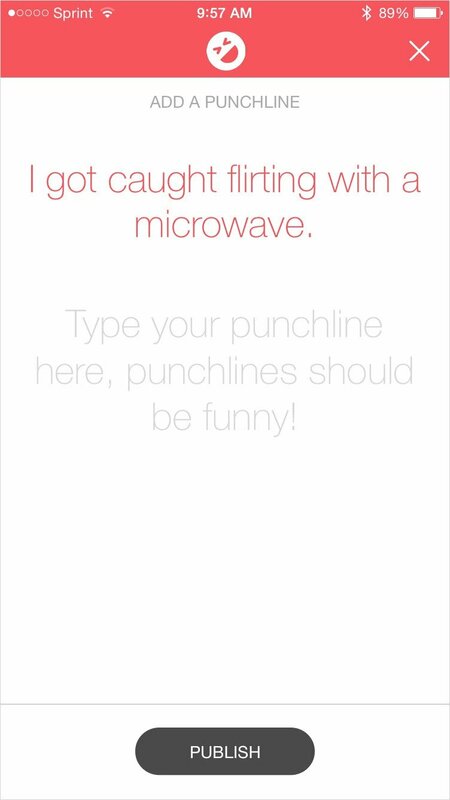 Howler brings a very fresh, creative idea to the iPhone with this joke writing app. The interface is super easy to understand and browsing through the jokes is actually pretty fun. I love to laugh and if you do too, who knows, maybe you will see a joke that you want to share or even a setup that you have the perfect punchline for. 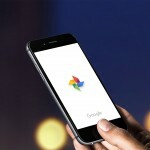 Howler is designed for iPhone and available for free on the App Store. For other recent stories, check out Trick Shot puts your precision skills to the test and It’s a rocky road in Rock(s) Rider HD for iOS.